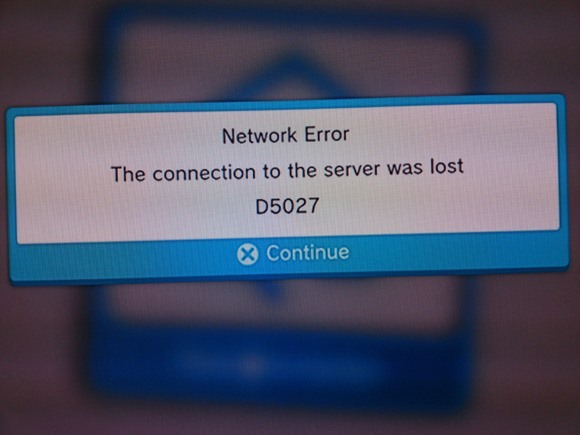 According to PlayStation Network @ Home, a new app may allow hackers to ban or unban anyone they please from PSN. 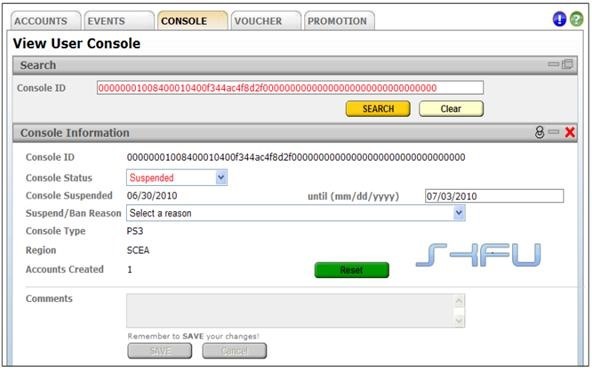 Hot off the press, and on the heels of Sony trying to find all the modded PS3 consoles, comes a funny story from SKFU's Blog (an PS3 researcher/developer), along with a real way to UNBAN yourself, but watch out LEGIT PS3 owners, you could end up being banned by another user! Photos by bdu and Greg Marshall.